Bon Vivant and a Budget: Join me this Saturday, March 17 at Artists & Fleas in Williamsburg, Brooklyn! Join me this Saturday, March 17 at Artists & Fleas in Williamsburg, Brooklyn! This Saturday March 17 from 10am- 7pm my dear friend, Carol Franco, and I will be showcasing our brainchild, PrelovedNYC, at Artists and Fleas in Williamsburg, Brooklyn. Artists and Fleas is an indie flea market that attracts a stylish,in-the-know crowd. If you’ve never been before, Saturday is the perfect excuse to check it out! PrelovedNYC was born in December 2011 with a mission to sell a curated collection of eye-catching vintage garments at affordable prices. Over the past several months we have amassed quite the selection of inventory! You will love it! 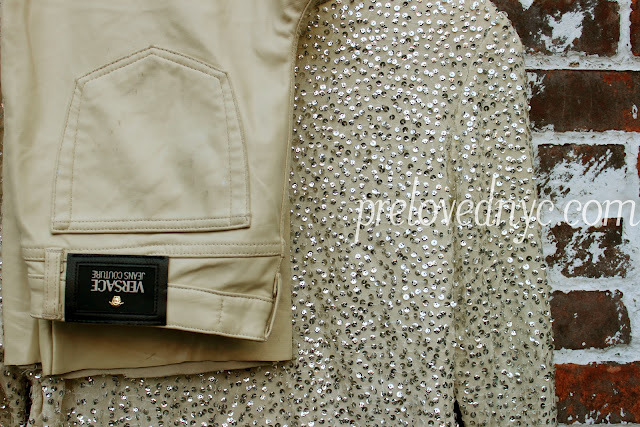 PrelovedNYC prices start at $5 and every single item sold will be under $75. Bring your Piggy Bank, not your checkbook… Our booth is Cash Only! 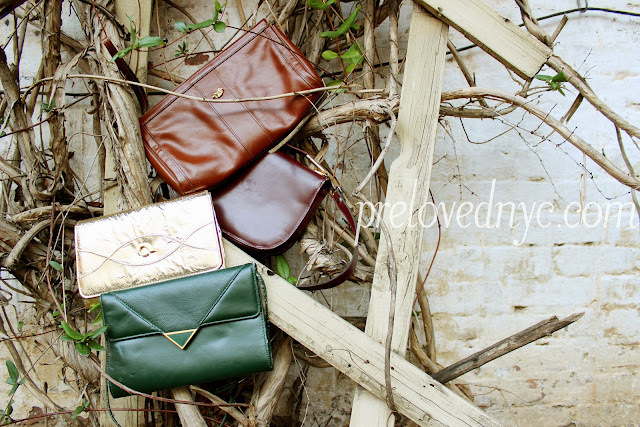 Checkout our blog, www.prelovednyc.com, for a sneak peek of the collection. We hope you’ll Join us Saturday! We’d love your support- and to see your gorgeous face, of course! Artists and Fleas is accessible via public transportation; for directions click here.